Once Benjamin Franklin said that nothing is certain like death and tax. 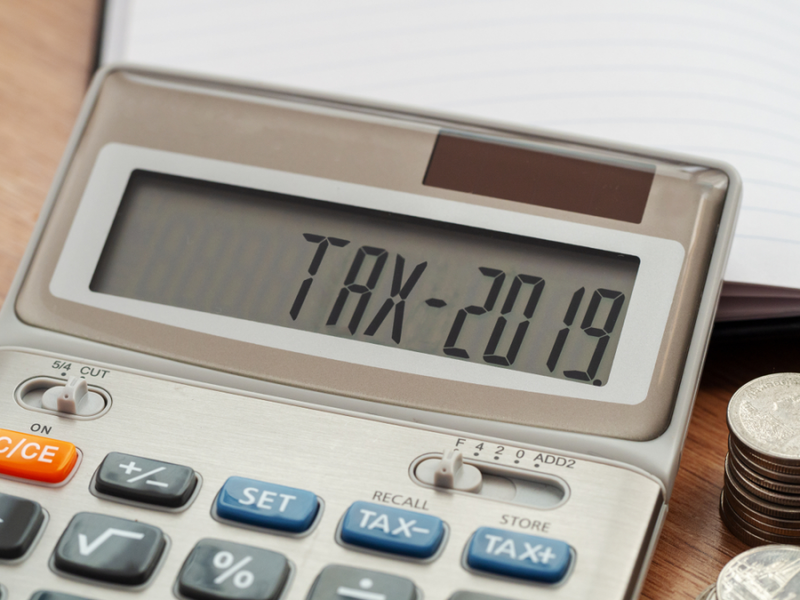 Every time at the end of the year, you are going to have a headache to handle tax regulations, paychecks, legal paperwork and another kind of stuff like that. Especially, if you have a massive amount of student debt burden on your shoulder, the situation is getting more and more uncomfortable. Fortunately, there are some alternatives to tackle down with student loan taxes. Just like an every working individual, most probably you are seeking out the ways to reduce your tax payments. If it is yes, then we have good news for you. In this article, we are going to give you some tips and strategies to deal with student loan taxes. Also, you will be aware of how you can save enough amount of money along with the payments of both fees and your loans. How to reduce student loan taxes? Even though you can find different ways available from the various sources, but you have to be sure about how legal it is. 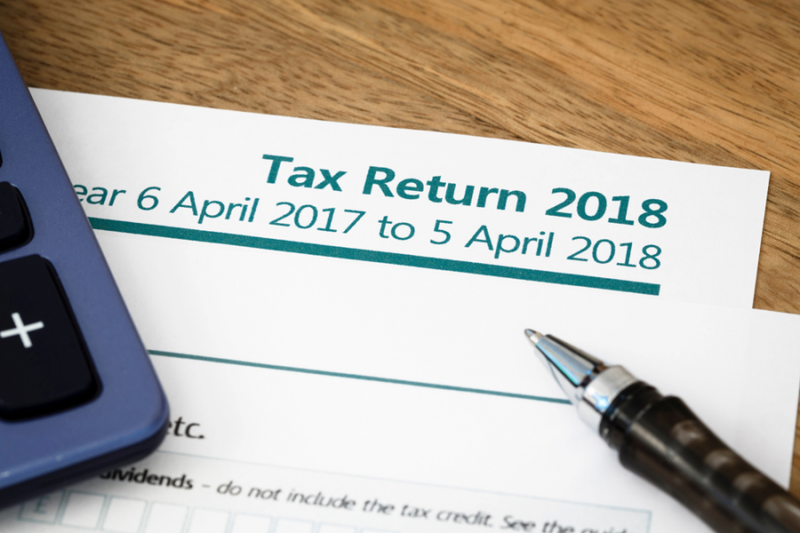 If we take into accountant that no matter purposefully or unwillingly when you try to avoid the tax, the consequences could be too unpleasant. That is why it would be better to take your chance only within the borders of the legal framework. On the other hand, it worth to note that due to some kinds of legal changes and additional rules related to student loans, have been opening new opportunities for the student. Let us take a closer look at each of these strategies individually. As probably you know the Federal Government have created Total and Permanent Disability Discharge Program for the students who have any level of disability that make them unable to work. By applying for this discharge program, they qualify for a certain amount of student loan relief that can significantly reduce their student loan debts. The important news is that up until 2018, any amount that the borrower receives within the Total and Permanent Disability Discharge program is taxed. It is because according to the IRS (Internal Revenue Service) rules any amount that you receive as a student loan discharge or forgiveness is considered as taxable income. That is why in some cases, it is so reasonable to apply for the discharge program due to these rules. On the other hand, starting from the date of 1st January 2018, IRS changed this regulation. 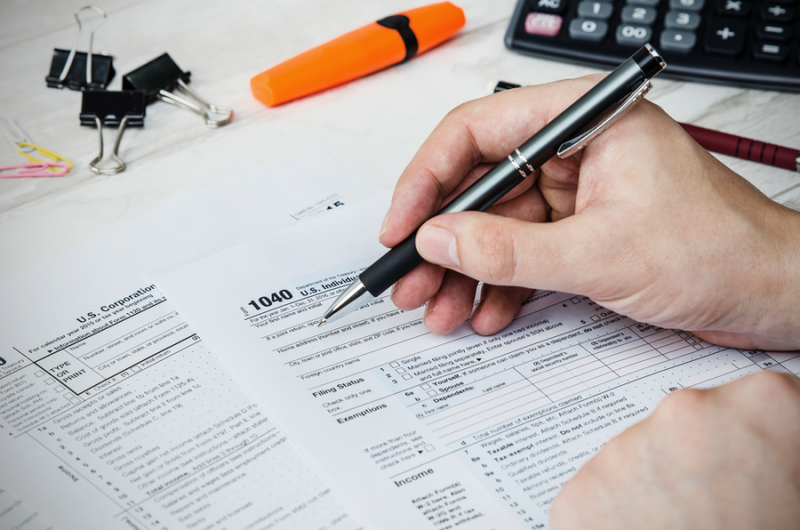 According to the new rules, if you have a physical or mental disability and you receive any relief from the Total and Permanent Disability Program, this amount will not be levied tax, and this is entirely tax-free. One of the other options to cut down student loan taxes is to take a chance of using tax-deductible student loan interest. Although the vast majority of the people are not aware of this regulation, this is one of the excellent opportunity to reduce the taxes on student loans. So, according to the new rules, the IRS will give the borrower chance to claim $2500 student loan interest deduction on the taxes that you paid in 2018. However, not all the students could be eligible for this opportunity due to some requirements for being qualify. But once you are likely no matter what type of student loan you have, in any case, you can claim that deduction on both federal and private loans. How to qualify for student loan deduction? The eligibility requirements are quite simple for student loan deduction. Thus, if you have made interest payments on your student loan debts, then the most probably you could be eligible for up to $2500 deduction. Even though it is not so difficult to qualify for this opportunity, however still there are some kinds of limitations on eligibility requirements. As we mentioned earlier not all the borrower could use this deduction. That is why before you send your request, make sure that you meet the following requirements. Keep in mind that you have to fill the taxes as a single individual, so if you are filing as a married, then you will not be eligible for student loan deduction. By the way, any other third form of filing tax could also be qualified. If you are filing as a single taxpayer, then your total income should not be more than $70000. On the other hand, if you are filing as a joint taxpayer, then your adjusted gross income should not be more than $145000. One of the most common cases that might have a considerable effect on your student loan taxes is debt settlement. Maybe this option is used mainly as a last resort to handle student credit debts. It merely means that when you are in default on your student loans, then you can make a settlement about payments with your lender. 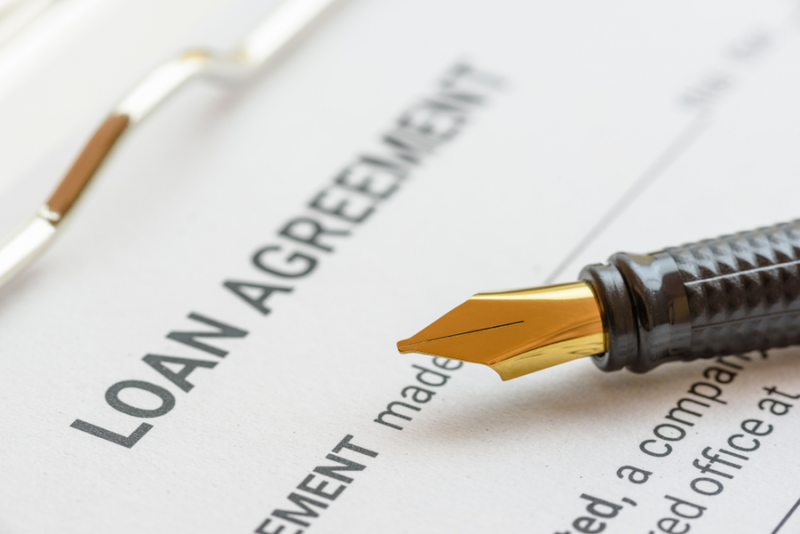 No matter you have borrowed a private or federal student loan, lenders are inclined to negotiate the terms and conditions the repayment. Student loan debt settlement is counted as lump-sum payment which will cost you less than an initial amount of money that you initially have taken. Student loan debt settlement could help you especially when you have a defaulted student loan.  As probably you know, most of student loan servicers offer different repayment plans. Also, the federal government applies four types of repayment for those who find it difficult to make payments on their debts. However, these repayment plans (such as Income-based Repayment, Income-Contingent Repayment, and Revised Pay As You Earn) could make a considerable change in your income while taxation. It is because they are calculated based on adjusted-income which is not the same as your gross income. It is just estimated pre-tax income to adjust your income to the payments. You can reduce adjusted income by allocating your incomes by managing with a different account. For example, you can contribute it to some of Health Spending Accounts or retirement accounts. As you know to handle student loan debts is not so easy as it sounds. Especially when we talk about taxes and tax regulations, there is a lot of annoying procedures and paperwork to tackle down. By taking all said into consideration, we would recommend that you call for any professional advisor before making any change with your debt balance to reduce student loan taxes. Most of the people may face any fraudulent activity while to get rid of their tax burden or decrease debt pressure. For example, as probably you know there are several student loan forgiveness scams which is one of the actual problems currently. Of course, you would not fall into this trap, that is why do not hesitate to pay a little money to professional consultants or advisors.